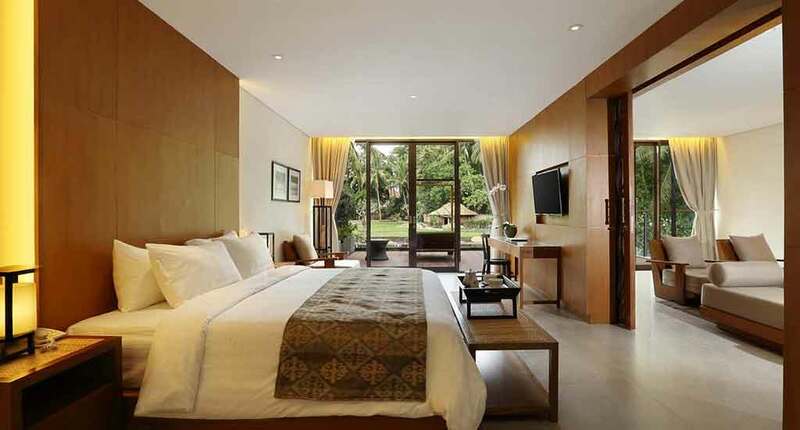 Plataran Ubud is located in the vibrantly beautiful valley of Pengosekan, Central Ubud. 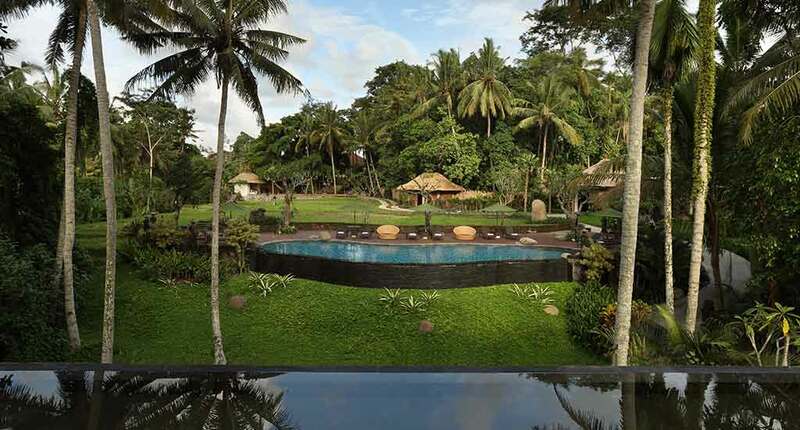 This oasis of tranquillity is close by to Ubud’s main dining hub of Jalan Hanoman Road. 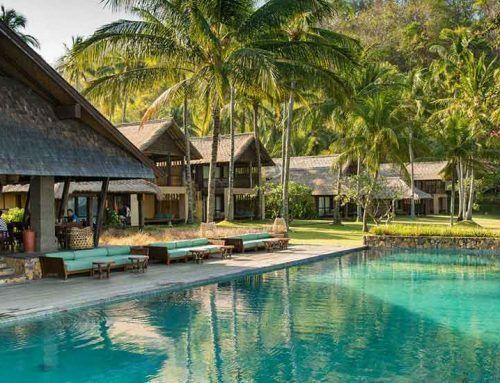 This 2-hectare resort is surrounded by lush verdant rice paddies, rivers ancient temples, arts and crafts communities and a yoga centre. 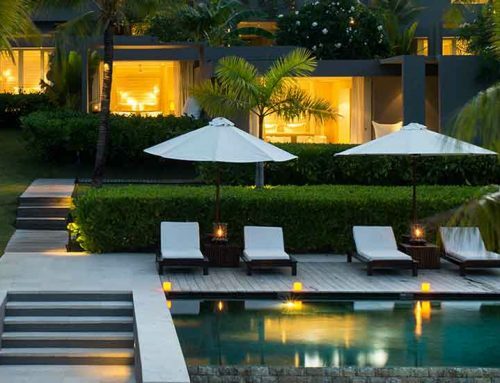 Within the resort’s beautifully manicured gardens lie 52 stylish rooms, suites and one private residence. The rooms are equipped with an exceptional range of facilities such as fireplaces and deep soaking tubs, LCD TVs, minibars, and air conditioning. The hotel also has a variety of recreational facilities, including 2 outdoor infinity-edged swimming pools, fitness centre and spa. At Plataran Ubud Hotel and Spa you can experience a relaxing massage and choose from a variety of beauty treatments. All treatments use natural local ingredients that will make you feel fresh and rejuvenated, emotionally and spiritually. The Balinese pavilion-styled gym is completely equipped for all types of training, surrounded by the lush green views of the gardens. 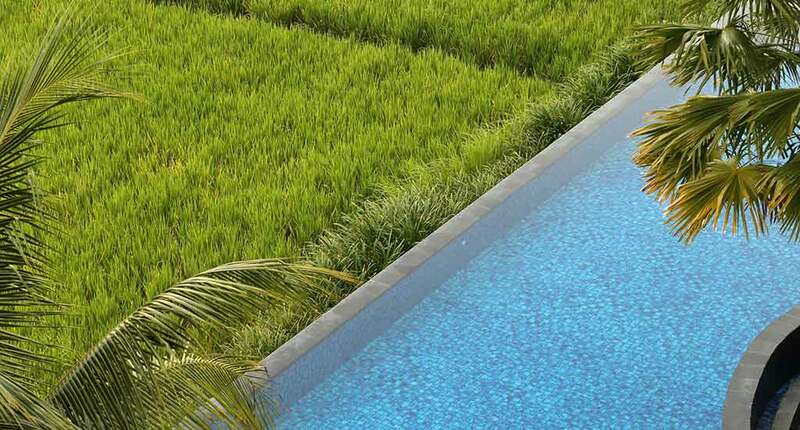 The fitness centre offers daily complimentary activities such as yoga, dancing class, and a morning walk through the rice paddies and to the village temple. Reconnect and relax your body and mind with a yoga session or with a traditional Balinese ‘Melukat’ blessing at the amazing nearby temple. Plataran provides activities for adrenaline lovers too. It offers white water rafting on the rapid waters of Ayung River with an experienced guide. You can also sign up for a night climb on Mount Batur, where you will catch a spectacular sunrise at the summit. The hotel serves you your breakfast on this panoramic spot. When going back, you can walk along the rim of the active volcano. Plataran can appoint a local concierge to take you cycling through the rice fields, and show you the secret routes through the villages. 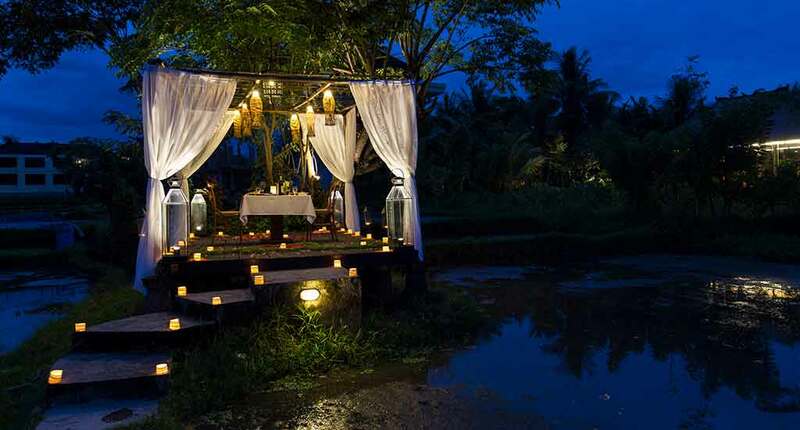 Enjoy a customized light picnic lunch in the picturesque rice paddies. 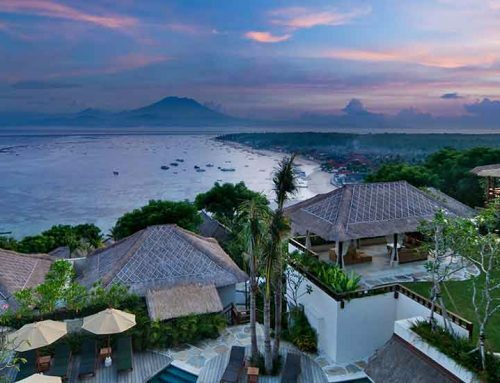 The View is one of the resort’s two restaurants that serves both international and traditional Balinese meals. 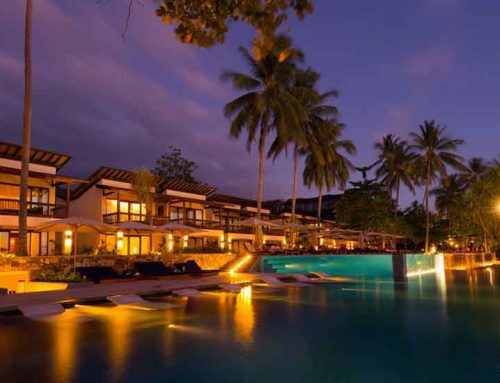 The restaurant overlooks the pool and the rice paddies, a perfect view for an alfresco dinner. 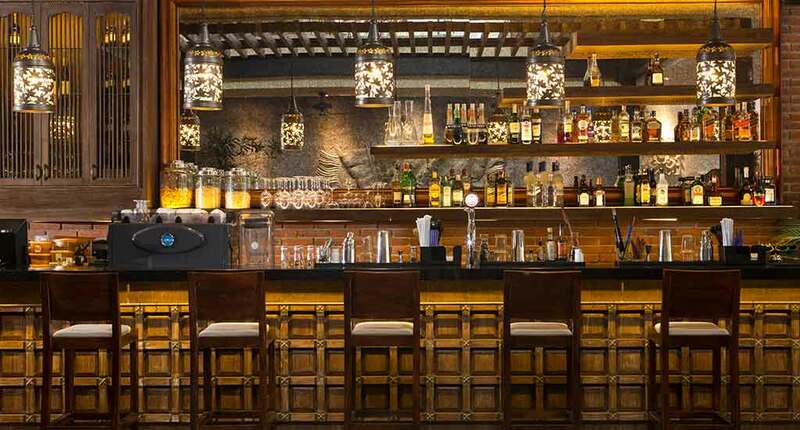 Teras Ubud restaurant and bar serve a variety of traditional Indonesian and pan- Asian cuisine. The restaurant is located next to Ubud’s lively Hanoman Street. Enjoy an exotic cocktail made from the fresh fruits of Bali. 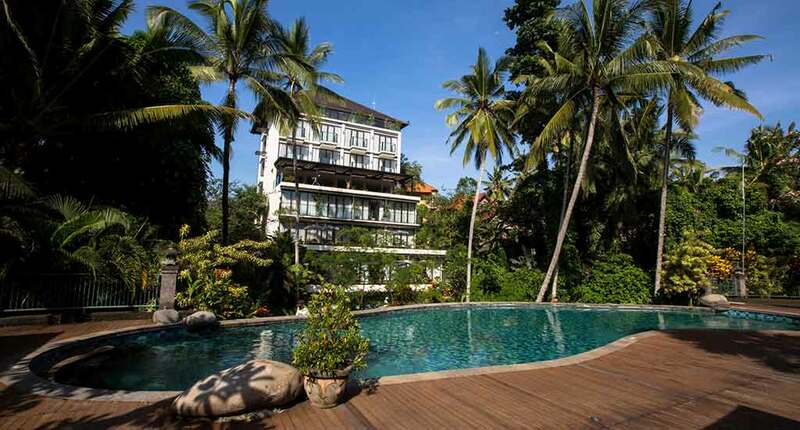 The Plataran Ubud is perfect for those that are looking for a calming and relaxing experience in luxury and comfort, while being surrounded by the natural beauties of Bali. Address: Jl. 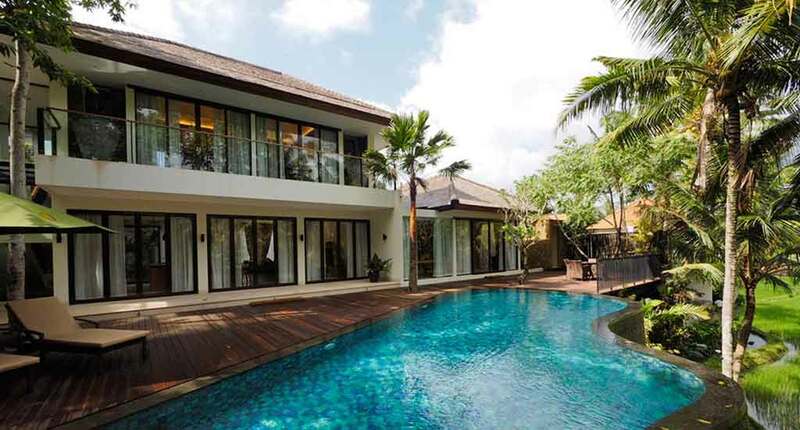 Raya Hanoman Pengosekan, Ubud, Gianyar, Kabupaten Gianyar, Bali 80571, Indonesia.